The New School Romance Podcast: Is Chivalry Dead? 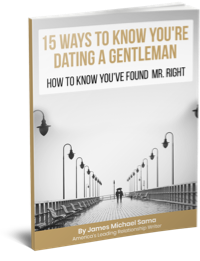 In the premiere episode of New School Romance, host James Michael Sama discusses widespread frustrations with the state of dating in today’s day and age. 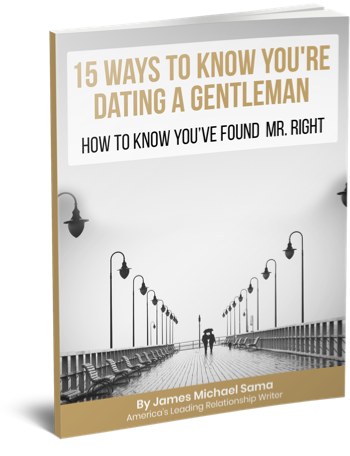 Are chivalry and romance dead? Are they ever coming back? Should we even work to bring them back? And, if so, how do these things look in modern society compared to previous generations? 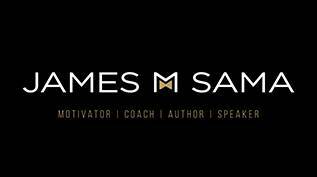 James touches on multiple topics ranging from how social media affects dating, to the importance of communication, to developing yourself into the person you want to become before pursuing a relationship. Listen, share, review, & enjoy! I think you have a fantasized notion of what chivalry was. It’s not what you think. A study of history would do you well. Hi Peter – did you listen to the podcast? The entire thing is about the concept of how we can translate the good parts of certain concepts to present-day. It’s important to understand the context of the conversation rather than just focus on a buzzword. Of course chivalry is dead. Misandry is what killed it!